• SwissBel International Hotel dengan fasilitas bintang 4 (empat) dan dengan 12 meeting room sudah bergabung di dalam kawasan AirportHUB. 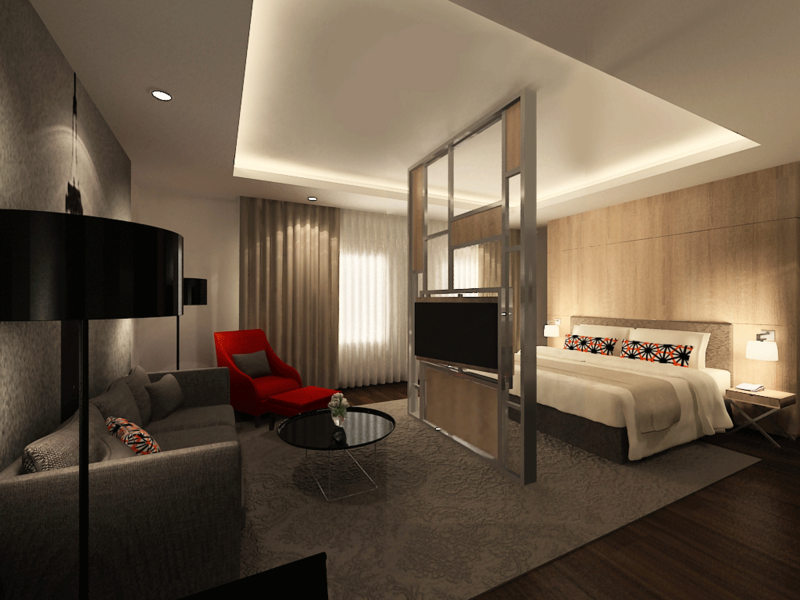 • Zest Hotel, dengan fasilitas business hotel dengan jumlah 200 kamar akan siap melayani tamu business dan transit. 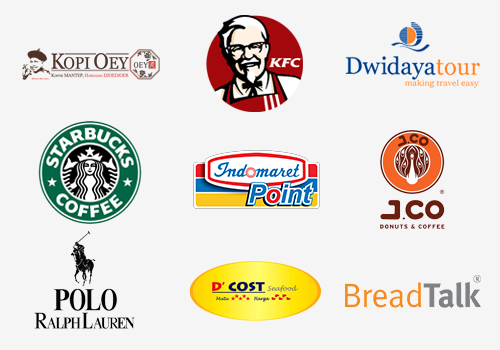 - KFC - Guardian (Life style Mini Market & Pharmacy) - J.CO Donut & Coffee - Breadtalk - Excelso - DwiDaya Tour & Travel - Tri Mitra Money Changer - Polo Ralph Lauren - Starbuck - Indomaret Point - Jojo Rent Car - Panorama Tour, Aunties Kitchen, Kopi Oey, D Cost, Taiwan Dian Xin,Giat Kurnia (Health & Sport Massage), Time Master, dll. The basic philosophy is to establish a new, unique and straightforward hotel product crafted for the national and international markets. Hotels under the crest of the ZEST brand will be of international standard but affordable, modern and minimalist, and aimed at the budget conscious business traveller. Swiss-Belhotel International is unique compared to other Asian and most international hotel management companies with its philosophy of active consultation with the property owners.Comprising many industry specialists, the company is able to offer management in all aspects of the hotel, serviced apartments, club and golf operations, including operational management, project management and coordination, marketing, sales and public relations activities, technical and financial services.